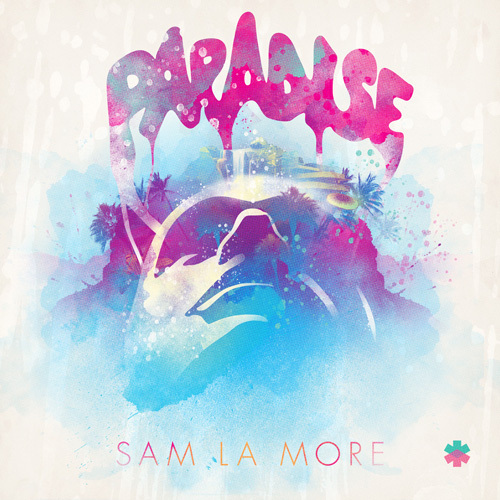 Sam La More who has done some excellent remixes for the likes of PNAU, Bag Raiders and Miami Horror is back. This time with his own original track called "Paradise". A great housey dance track that will surely light up many dance floors on fire. I love the lyric 'if you remember anything about paradise, they say you were never there'. In addition to the original he also sent along a Mutiny remix that extends the track a couple extra minutes and will appeal even more to house lovers out there. Here they are free and cleared for posting. Enjoy!